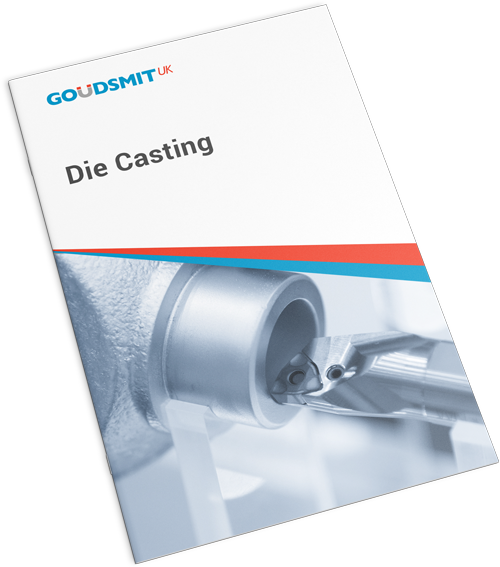 At Goudsmit UK, we work closely with you to design and develop die casts that perfectly match your application requirements. As a trusted name and leading engineering component manufacturer, we supply parts to a wide range of industries. 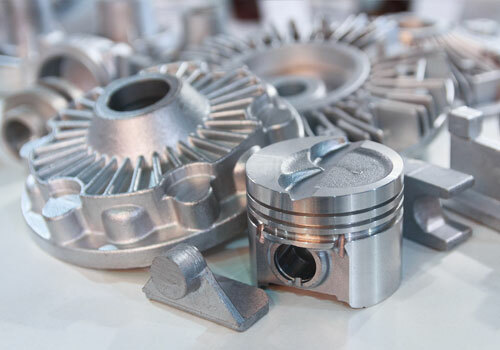 Our clients in the automotive, medical, aerospace and oil and gas sectors enjoy quality parts at competitive rates. Over 20 years of manufacturing experience translates to greater specialisation options, high production rates and increased component performance for you. Rest assured, you will always receive consistently high quality and value for money. For customers that do not have full design capabilities, we can produce 3D models, 2D tolerance drawings, analysis of fit, addition of assembly features, draft angles, tool finish, and much more. 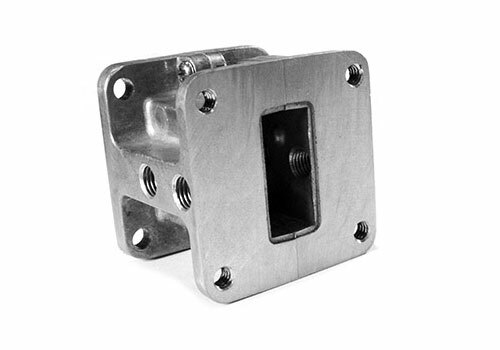 With a thorough analysis in these areas, we can help you avoid cold welds, air pockets and cold castings. 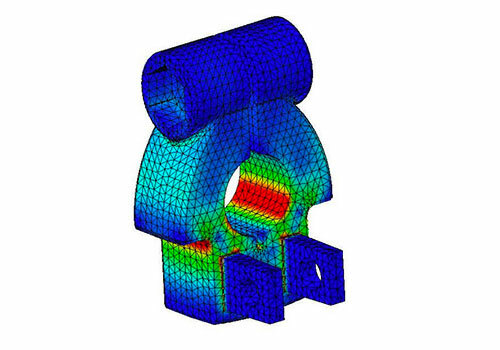 We can also ensure that any Finite Element Analysis (FEA) for mechanical strength is not undone by undetermined casting flaws. We recommend that you contact us as early as possible to discuss the correct alloy choice for your application. 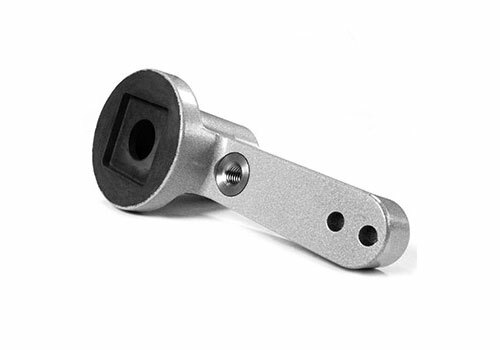 Virtually all our post casting is done via CNC machining for enhanced repeatability. Expert tool design and construction is essential for the successful outcome of your product. As each tool is unique to a specific application, we work with a specialist tooling manufacturing partner to ensure you get the right tools for the job. Fully-computerised technology allows for efficient design and production. 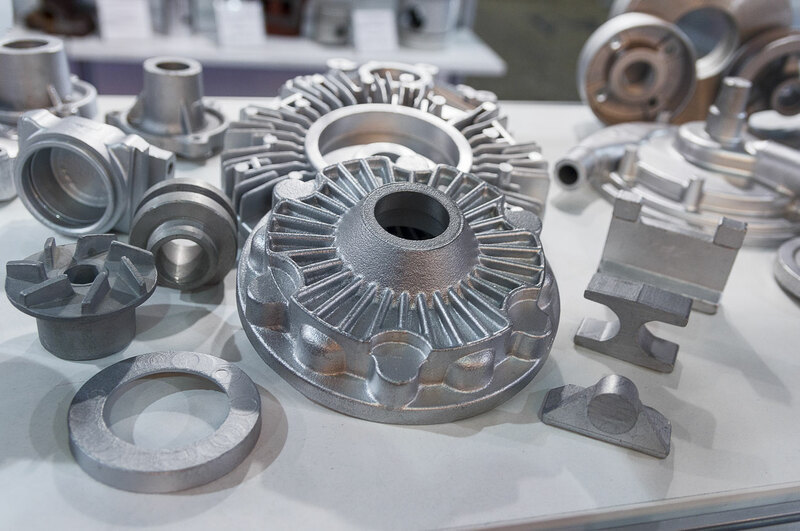 You can depend on Goudsmit UK to develop a low or high pressure die casting process that will produce your parts economically and with reliable quality.